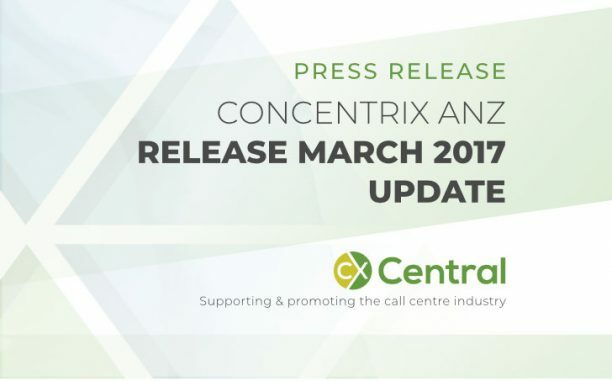 Peter Monk, Country General Manager Concentrix, has provided a quick update on their progress. 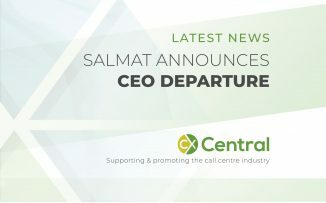 Concentrix first entered the Australian and New Zealand market in March 2014 and now employs over 1,500 staff across 6 locations in Australia and New Zealand including a new site that just opened in Wellington (refer to video below). Opened a new centre in Wellington twice!  with the earthquake causing a 3-day service disruption  we were back live very quickly! 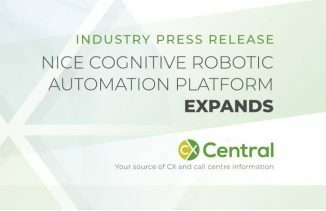 A wholly owned subsidiary of SYNNEX Corporation (NYSE: SNX), Concentrix is a leader in high-value global business services. It partners with its clients to deliver end-to-end customer engagement services, technology innovations, analytics, process optimization, and business improvements. The global business services firm transforms the customer experience, and streamlines front and back office and industry-specific processes to provide the highest value from every customer interaction.